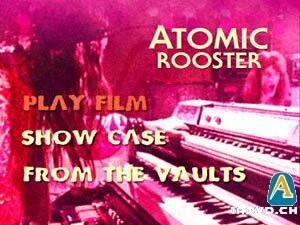 Originally formed in 1969 by Vincent Crane, Atomic Rooster were one of the great keyboard driven bands of the time. 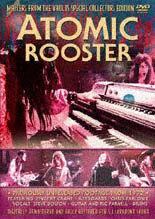 Despite numerous Iine up changes featuring such luminaries as Carl PaImer, Atomic Rooster found success in 1971 with "Tomorrow Night" and "The Devil's Answer". This rare footage from 1972 features ex-Colosseum vocalist Chris Farlowe and stiII has a fantastic intensity in its performance.